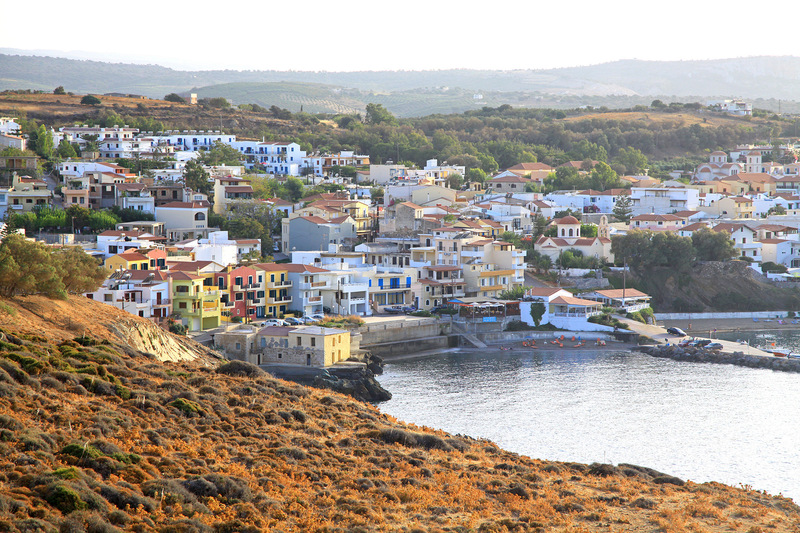 This small fishing village is almost in the exact center of Crete's north coast, which makes it a great starting point for visiting other sites on the island. It is a pretty village overlooking three coves, the middle of which serves as the town harbor and is protected from the winds by a 150meter-long mole jutting into the sea. The harbor is enclosed by a small peninsula to the south of the mole, making the harbor mouth a snug 70 meters wide. The shore of the harbor is also the town beach. The other two coves, to the east and west, also have beaches, with the west cove containing the largest beach. 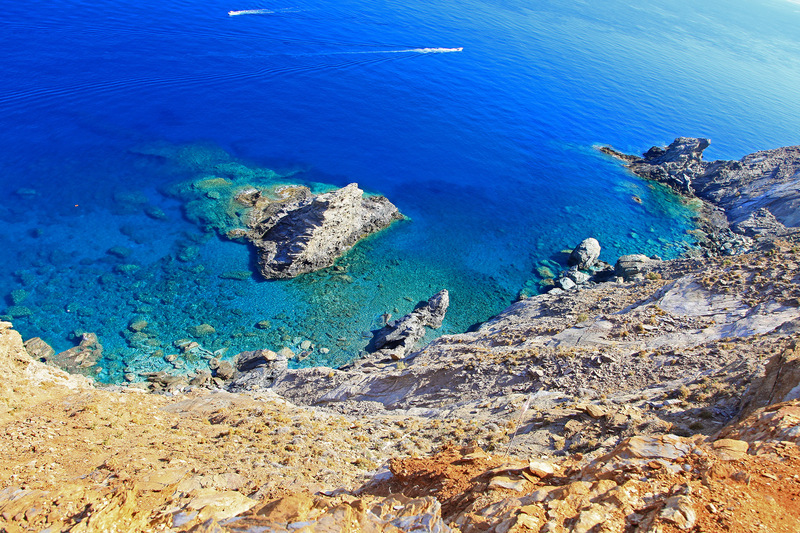 West of the west cove is the massive Grecotel Club Marine Palace resort. All three beaches are protected from the meltemia winds from the north, which can blow hard during the summer. But the harbor beach is best protected because of the mole. All of the beaches are ideal for children because of their shallow waters. Pedal boats, banana boats, and jet skis can be rented. There is a scuba diving center just west of the westernmost beach, on the property of the Club Marine Palace resort. 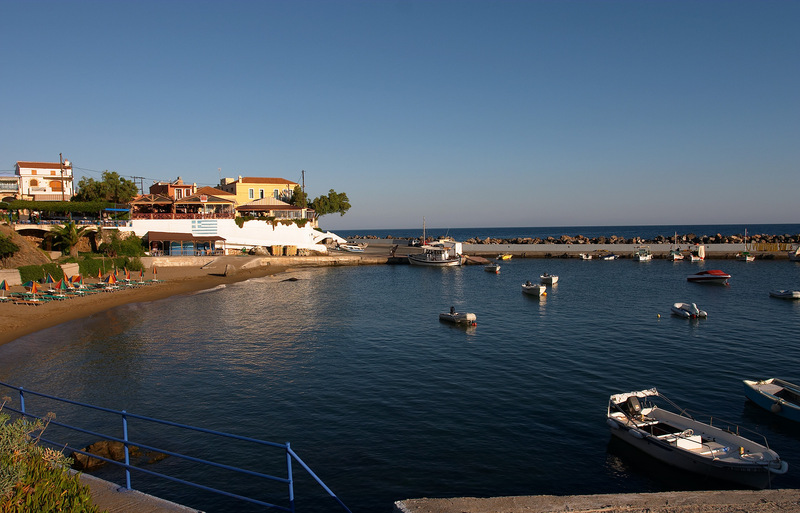 Panormos used to be the Roman port of Axos. It always was a major harbor on Crete's north coast. There are the remains of a Genoan fort dating from Medieval times above the harbor. Just to the southwest are the ruins of the 6th century basilica of Agia Sophia. The village itself has nice, narrow lanes with stone houses, some of which have Italian-style balconies. 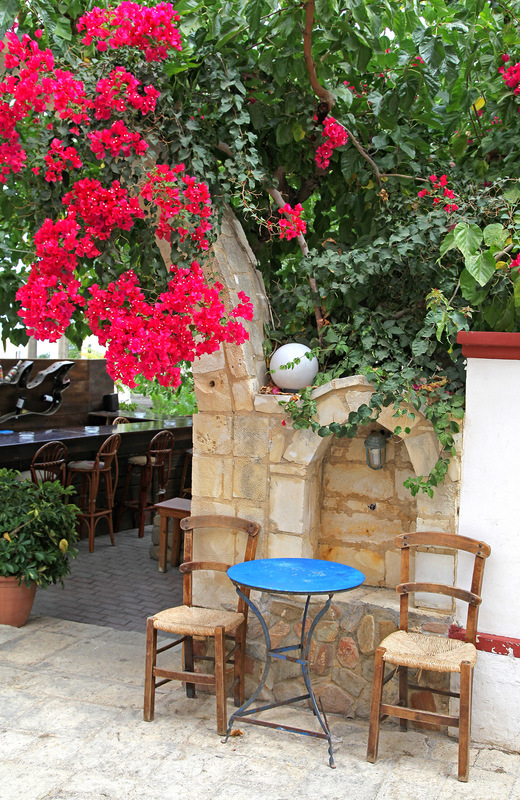 The architecture of the hotels mimic that of the village so as to blend in. 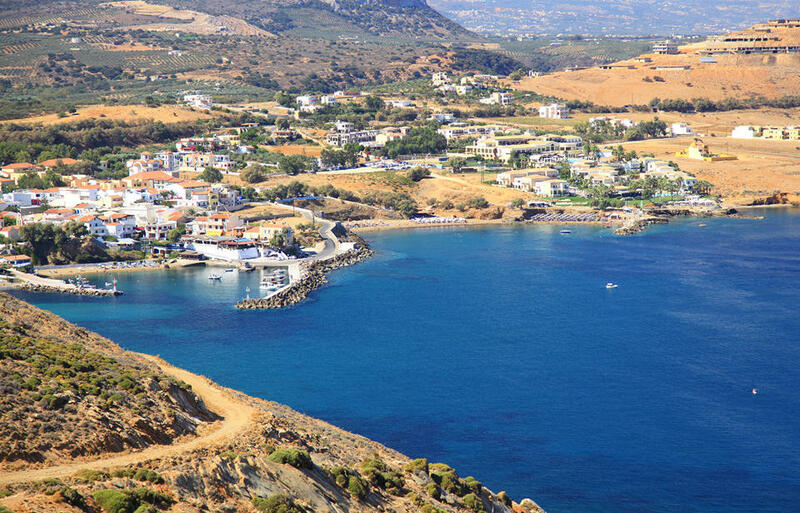 Panormos is a quiet place, but if you want the excitement of night life, Rethymno is just 20 km west, and the biggest city on Crete, Heraklion, is 40 km west. Both places are served by frequent busses.